Now Reid works as a diversity campaigner, one who’s made huge strides in the wedding industry particularly — an area that seems to lag woefully behind other industries when it comes to diversity and representation. 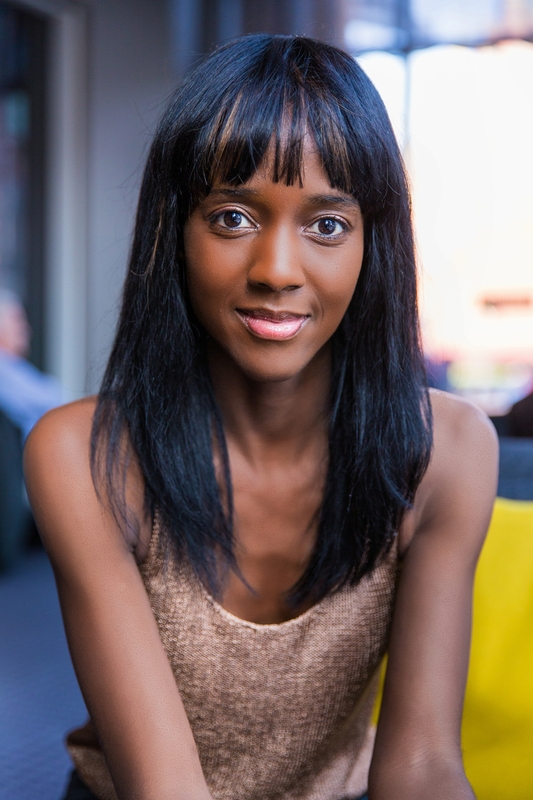 “From a very young age, I started seeing myself as being less than and that wreaked havoc on my self-esteem… When I discovered the wedding industry it was everything I experienced as a young girl, but even more so. It felt like the industry was stuck in the dark ages, and I thought, ‘Why have we not moved on?’” She started blogging about weddings and inclusivity with her groundbreaking Nu Bride and hasn’t looked back. Since then, Reid has been working tirelessly to help bring the wedding industry into the 21st century — and spreading her wisdom into other areas. Jumping with both feet into the world of prejudice, from micro-aggressions to unbridled racism, is a brave and difficult choice — but one that Reid has tackled head-on, drawing on a background in mental health work and advocacy. While with so many different plates spinning it might seem as though Reid’s energies are dispersed, but she sees that all of the projects as coming from the same place. They’re about identity and belonging and, ultimately, her passion for telling stories and expressing things that too often go unexpressed. Through her diversity work, Reid engages in an open, often difficult conversation about race and prejudice. “I had some very frank conversations with top bridal publications and they’re always very open — I think it’s important to give people permission to be open,” she says. “But then I hear what they have to say — that black is seen as a risk, that readers don’t want to see black women on covers. Hearing that as a black woman, that’s hurtful. And it’s not based on evidence. These are just their opinions.” Even in 2019, many top bridal magazines have yet to feature a black woman on the cover — and being privy to the prejudiced reasoning behind those decisions isn’t easy. Despite its challenges, there’s no doubt to Reid that it’s worth it — and there’s a larger purpose driving her forward. “If I’m lucky enough to have my own children, I don’t want them to go through the same complexities I did about my identity and my race. I want them to sit in their skin and their identity as black people and be proud of who they are and it starts with representation.” Reid certainly has a lot to be proud of. 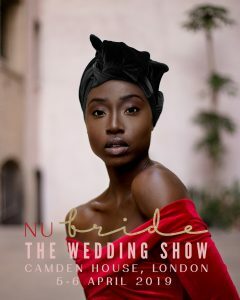 To learn more about Nova Reid’s diversity work or to visit the Nu Bride Wedding Show, you can visit the Nu Bride website.